More for the money. 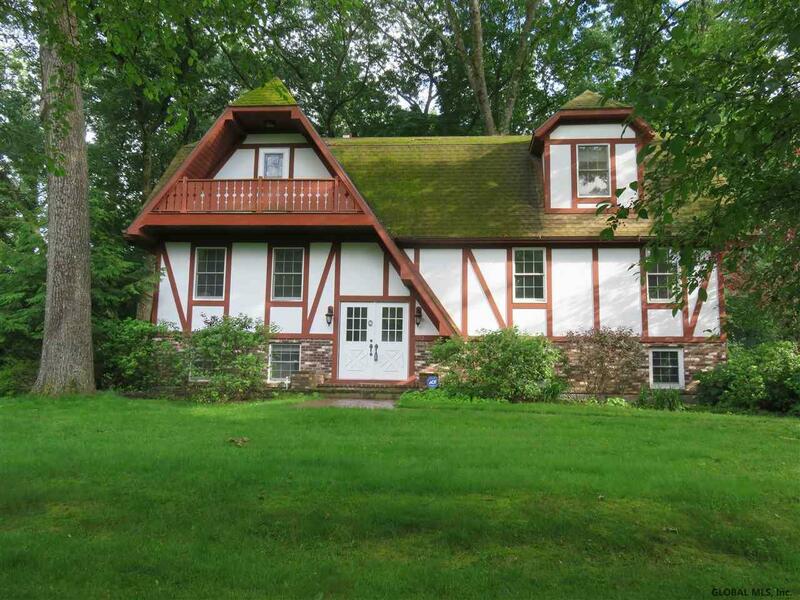 This very large Bavarian Chalet style home offers three levels of living. Situated on a 1/2 acre treed lot, you will love the privacy of the neighborhood "Guilderland's Best Kept Secret." There will be some TLC to make it yours but the heating is brand new and the bathrooms are of high quality and updated. Four generous bedrooms plus an open Den/Media Room. Guilderland schools and in close proximity to all services. Market Value Assessment is $471, 421 per Town.